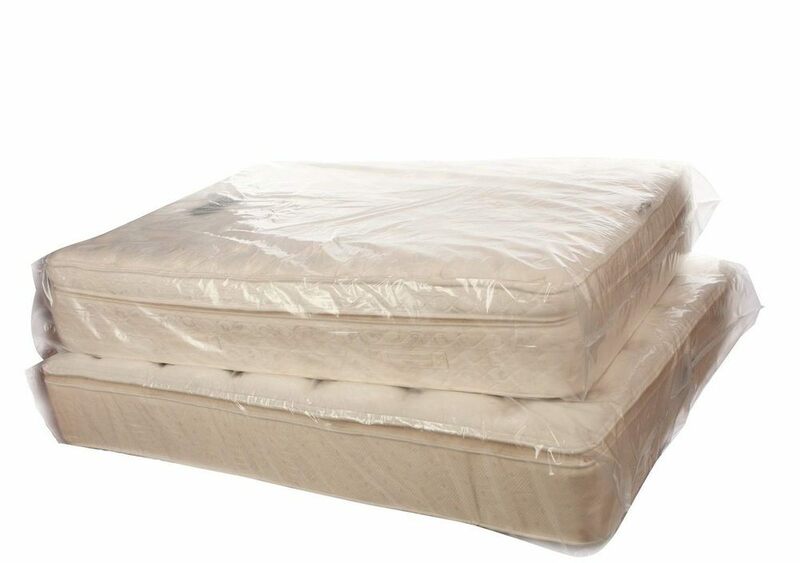 Mattress bags provide protection from dust, dirt and stains for your mattresses and box springs. They are sealed on three sides and are vented to prevent "ballooning". They can also be used to protect large paintings and mirrors. Dimensions: 40" x 14" x 92"
Thank You for a great service and fast delivery. Blazing fast delivery as always. Thanks again! Extremely fast delivery. Perfect product. Multiple orders from this seller have all been good.